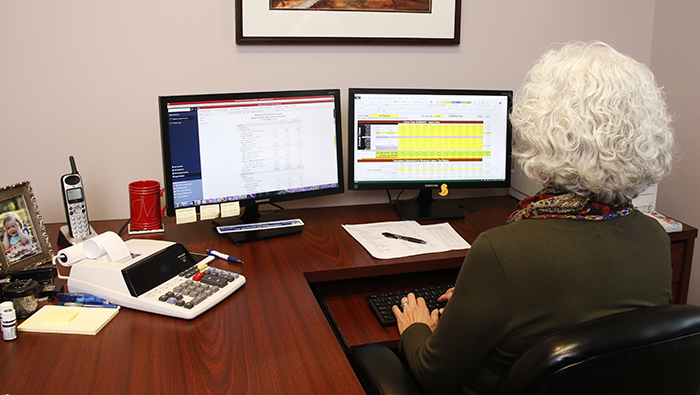 Parks & Berry CPA’s prefer to take a proactive vs. reactive approach to tax services. By keeping current on new tax laws and legislation, we are in a position to identify key tax planning opportunities that minimize both your current and future tax liabilities. We provide our individual and business clients with the taxation expertise and knowledge that they deserve throughout the year. Tax laws change every year and what was true in the past is not necessarily valid in the current year. Keeping up with the changes and knowing how to apply those changes can be a daunting and time consuming chore. Although there is help available from the IRS and numerous income tax preparation software programs at your disposal, preparing your own income tax return is challenging. Parks & Berry CPA’s will help you reduce your current tax liability by making sure your return is prepared correctly and takes advantage of all credits and deductions you are entitled to. 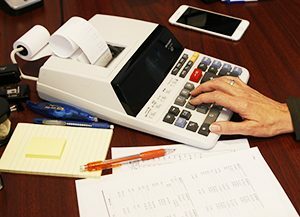 According to a study released by the US Government’s General Accounting Office in 2015, most taxpayers (77% of 71 million taxpayers) believe they benefited from using a professional trained in income tax preparation. Tax planning is an essential element of the tax preparation process. By making tax planning part of your overall strategy, you can use our experience and access to current new developments in the tax laws to minimize both your current and future tax liabilities.